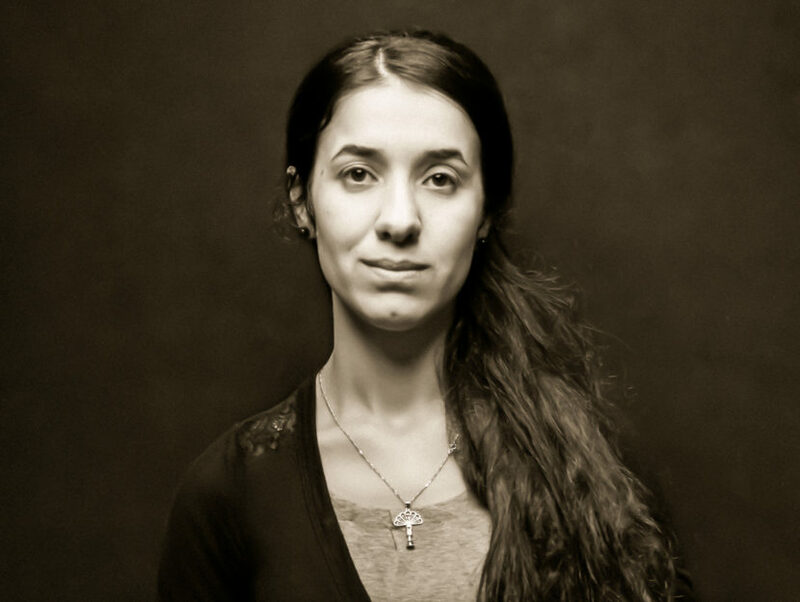 Nadia Murad, in a photograph for her book, The Last Girl. It’s the same thing the Rev. Dr. Martin Luther King, Jr., did with the prize money he got from the Nobel Committee for winning the Nobel Peace Prize. But when King did it, it was about $50,000. Below, a Twitter Moment prepared by Bloomberg News on Ms. Murad’s plans to dedicate her prize money to fighting sexual violence.